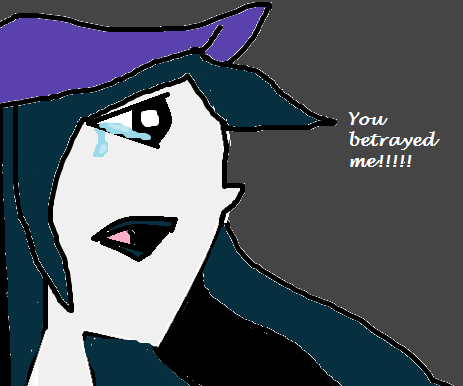 anda betrayed me!!!!. . Wallpaper and background images in the TDI's GwenxDuncan club tagged: juvi boy goth girl dxg<3.